Open Design City, is more than a workshop, it is a collaboration space in which new relationships and projects will be formed between it’s citizens. 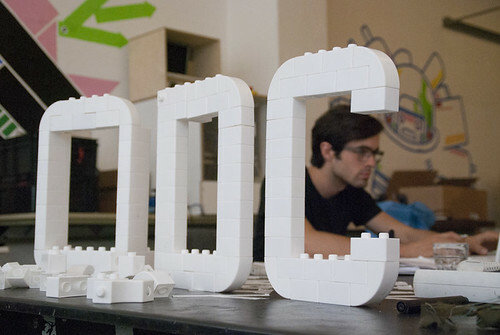 Open Design City is a space that encourages the sharing of tools, knowledge, ideas and skills. It is a space to explore the principles of Open Design. Open Design is design for the commons. Products that people are free to make, adapt, modify and build upon. The barriers to entry and access should be minimal. Open design products by their nature should be delivered in beta, perceived not as complete but continuously evolving, in dialogue with the user and the world. To this end Open Design citizens should seek to share their work with the world according to the above principles. We shall be exploring with you new methods of monetisation and reward, and will support you in this quest. The guideline for Open Design City is one word.